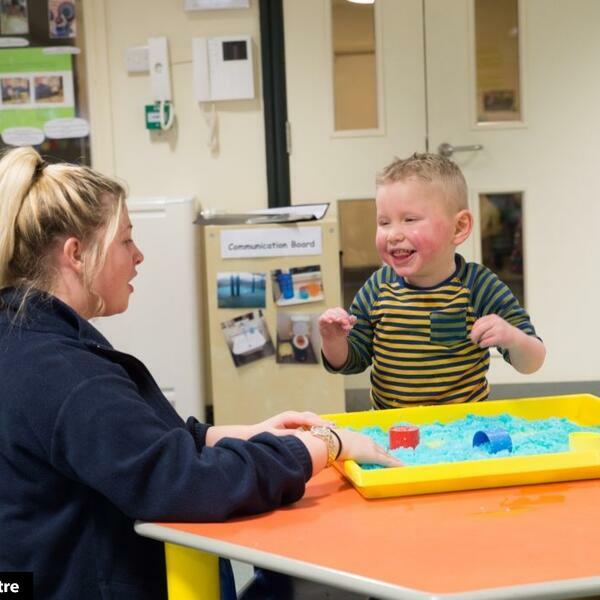 The Peter Pan Centre for Children with Special Needs is a charity based in Newcastle-under-Lyme that provides support and care to children from 0-5 years with a range of disabilities. Jeff Short quizzed the charity's fundraising manager, Christina Hunter Jones. Broadcast on Cross Rhythms City Radio on 26 April 2017.